Cleansing the skin does not necessarily remove all of the impurities that cling to its surface. This is why it is important to use exfoliators once in a while. 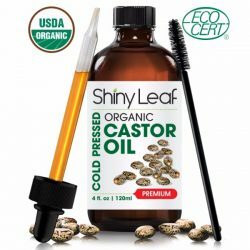 It completely lifts off the dirt and dead skin cells on the surface of the skin. Dove, as one of the best skin care brands, produces a line of gentle products that nourish the skin from inside and out. 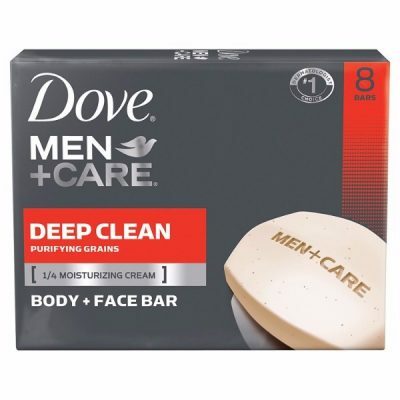 With Dove Men+Care Body and Face Bar Deep Clean 8 Bar, washing the skin is made more enjoyable and easier. There are soaps that are not safe to use on the face. This is because they can be drying. Ordinary soap also tends to strip the natural moisture from the skin. 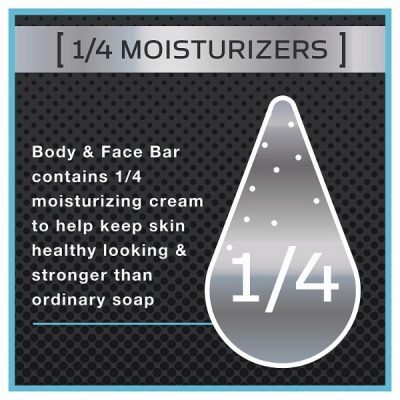 This face bar soothes dryness while ensuring that the skin is clear. It has micro-grains which help in exfoliating the skin. It removes dead skin cells and prevents the outbreak of acne. These grains are the secret to the power of Dove Men+Care Body and Face Bar Deep Clean 8 Bar in purifying the skin. It also contains ¼ moisturizing cream to replenish the lack of moisture. 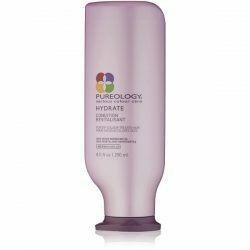 Give the skin enough hydration and it will keep its soft and smooth texture. Protect it from dryness by using gentle cleansers that can still do their job. 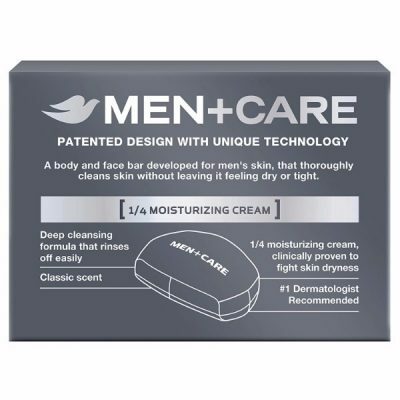 This formula for men’s skin makes it possible for the user to have a boost of confidence by getting a fresh and clear skin. Dove Men+Care Body and Face Bar Deep Clean 8 Bar also do not leave a greasy feeling. Instead, it improves the silkiness of the skin and keeps it supple. 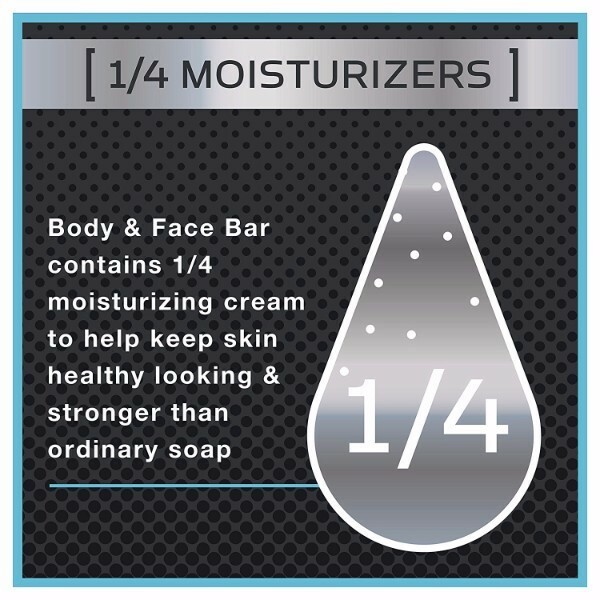 Maintain a healthy and clean skin with this body bar. Enjoy the rich lather and gentle abrasion of the micro beads. 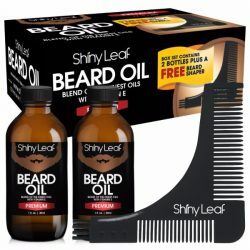 This is the perfect product to add in every man’s grooming routine. Rinse it off easily and it will not leave any harmful residue. Reveal a bright and fresh skin underneath. Hydrate the skin while fully cleansing it from any dirt. 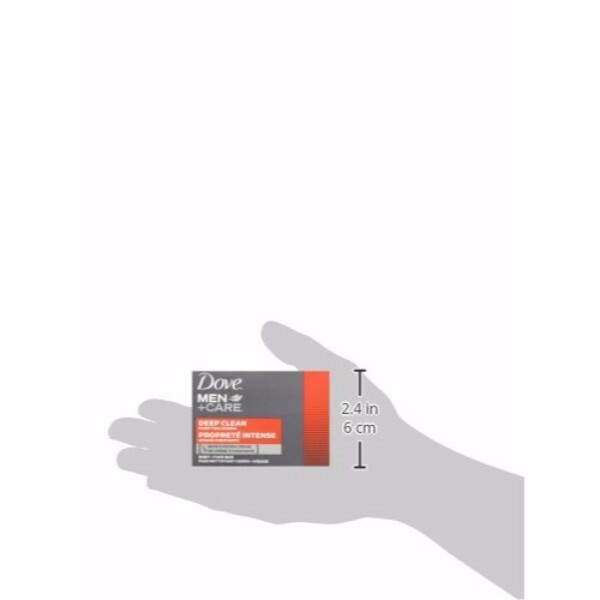 Prevents drying and other damages done to the skin. A gentle bar that also exfoliates. Promotes cell renewal for clear and fresh skin underneath. With a mild scent that is comforting to the senses. Does not leave a greasy feeling. Body and face bar that is gentle on skin. Purifies skin from any dirt and impurities. 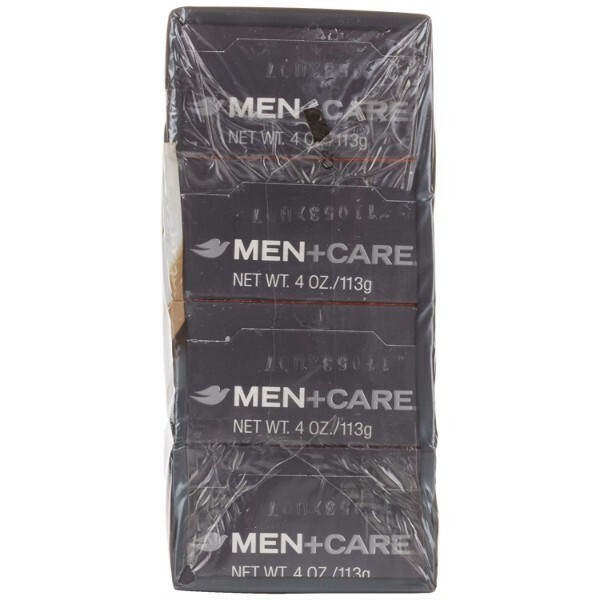 Formulated to fit the needs of men. With micro-grains for gentle exfoliation. To get great results, use daily for baths or showers. Avoid direct contact with eyes. Wash immediately once contact occurs. Gentle enough for all skin types. Does not dry skin like ordinary soap. Can be used for face cleansing. Wet hands and skin before using. Use hands, a washcloth or wet puff. Create a rich, creamy lather and massage the skin using circular motions. Cover all areas. Rinse using lukewarm water, making sure not to leave any soapy residues.